A.Inspiration came from my deep buckeye roots in the Buckeye State of Ohio along with something my father used to ask. 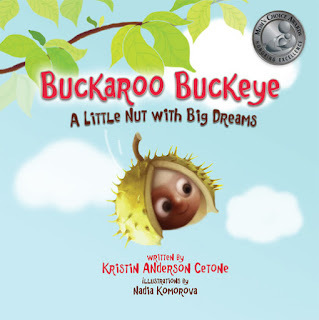 He would often ask, “do you know what a buckeye is?” To indulge, we would always answer, “No, Dad, what is a buckeye?” His response was always, “It’s a worthless nut.” Such is the premise for Buckaroo’s life journey of self-discovery to find his special place in the world, despite the bumps and bullies and setbacks along the way. Many members of my buckeye family tree were inspirational, all of whom found their special place in the world. A. Believing in myself tosit down and put pen to paper and put words to the story in my head. A. Success comes from a tiny ‘seed’ within each of us. This tiny seed contains our hopes and dreams and interests and passions. When we receive encouragement and nourishment from family, culture, education, and life experiences, the seed will sprout and grow mighty, to rise above the bumps and bullies and setbacks along the way. Reading is a key vehicle for our life journeys of self-discovery. A. I have always maintained the ‘kid’ in me. Kids relate to me and I so enjoy spending time with them, especially struggling readers. My desire is to guide kids and parents to their child’s reading success and to find the Buckaroo Buckeye in themselves. Happy Trails! 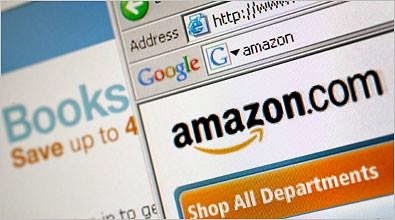 A.I am a self-published author. This path is not for everyone. It is not without its perils and expenses. 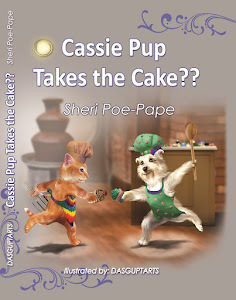 I needed to maintain control over MY story and the illustrations I envisioned. I guess you can say I am a ‘control freak.’ Even as a self-published author, you must let others in and accept constructive criticism. This helped me immeasurably while developing the characters and story. I was able also to corroborate with the illustrator as they brought visuals to my words. 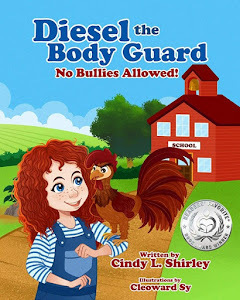 Children love picture books with bold and exciting pictures that bring the words to life. A. Dream…Believe…Achieve has always been my guiding star. 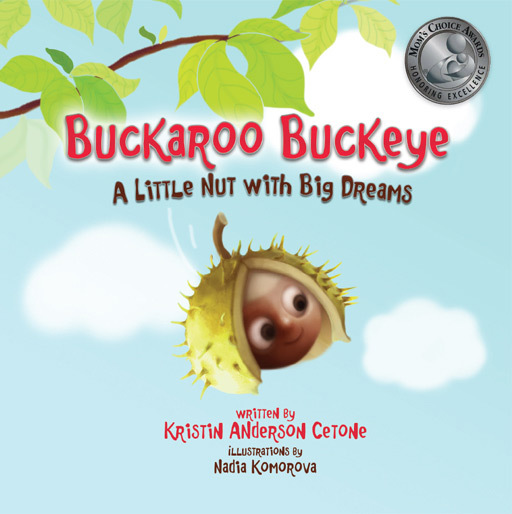 A.Buckaroo Buckeye offers kids and parents a cute and totally unique character, in a read aloud picture book story with an encouraging and inspirational message. Join Buckaroo on his life journey of self-discovery. Yippee! Your child’s journey to reading success begins with parents, grandparents, and other family members reading aloud to children, starting at birth!